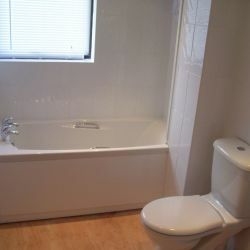 PC Plumbing offers a full bathroom design service so we can create your dream new bathroom for you. 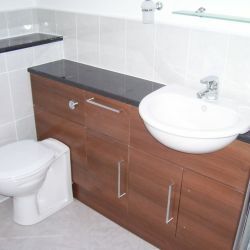 We'll take care of everything from bathroom planning and design to bathroom fitting, we'll source and supply new bathroom suites and fittings, and we'll complete installation and tiling work - all on time and within your budget. Whatever your bathroom design needs, our bathroom designers can always offer professional advice to help you with your new bathroom project. If you need to adapt your bathroom or install a walk-in shower to make your bathroom easier to use for you or a member of your household, our bathroom experts can help. We can do anything from simple adaptations such as installing easy access showers right up to to designing and creating a level-access wet room with non-slip tiles and grab rails. Whatever your budget, our bathroom remodeling experts can help you. From low cost bathrooms and replacement showers to full bathroom renovations and luxury bathrooms, we'll help you to make the most of your budget.